Showing recent results 136 - 150 of 675 products found. 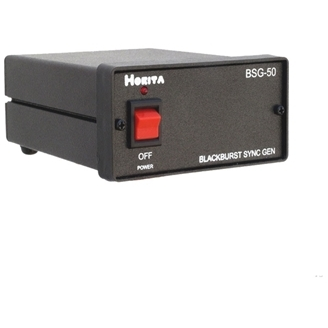 Provides an economical means for generating the most common SD analog composite video reference timing signals required to operate various SD analog composite video switchers, effects generators, VTRs/VCRs, cameras, video edit controllers, and other professional video equipment. Montena develops and manufactures pulse generators for MIL standards conducted susceptibility tests, according to MIL-STD-461 CS106, CS114, CS115 and CS116 test methods.http://www.montena.com/fileadmin/technology_tests/documents/data_sheets/Data_sheet_test_setup_cs114.pdfFor better frequency range coverage, montena CS116 generator is offered in 3 versions with respectively 6, 9 and 17 frequencies. 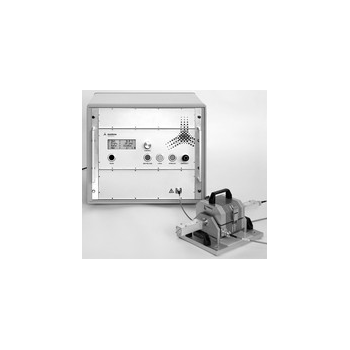 The ANG series of general purpose noise generators provide up to 1 watt of white Gaussian noise output in several models over the 10Hz to 18GHz frequency range, with custom options to 40GHz and are designed to be used either as laboratory instruments or as built-in system test facilities. PG3 Series - Tektronix, Inc. These digital pattern generators can be used for peripheral/ASIC emulation and stimulation, protocol level testing setup/hold verification, production test, mixed signal testing and general digital stimulus. 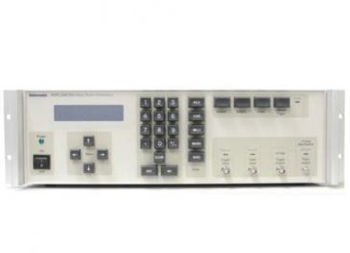 The PG3 can be coupled with a Tektronix Logic Analyzer and/or a Tektronix Digital Oscilloscope to provide a complete test system. Signal Generators are used in various industries to create signals that simulate behavior of system. With known signals output from the generator, troubleshooting and design of other devices is simplified. 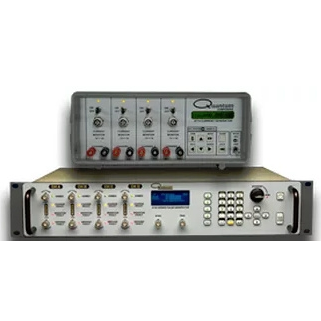 Frequency Counters are instruments for measuring frequency and are available a as a stand-alone device or built-in capability of a function generator. 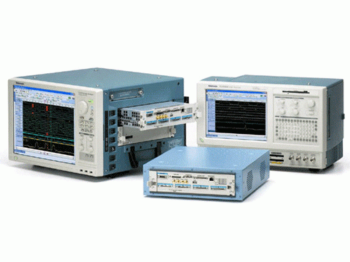 Keysight AXIe Arbitrary Waveform Generators are the source of greater fidelity, delivering high resolution and wide bandwidth – simultaneously. This unique combination lets you create signal scenarios that push your design to the limit and bring new insight to your analysis. 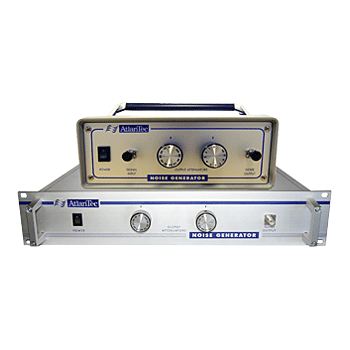 Tektronix pulse generators offer fast risetime and high amplitude combinations with unparalleled signal integrity. Instruments have adjustable pulse duration and are available with manual or computer control. 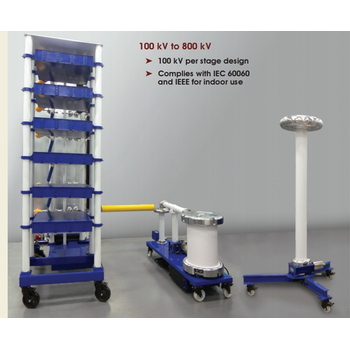 Fivestar HV Testing Equipment Co., Ltd. 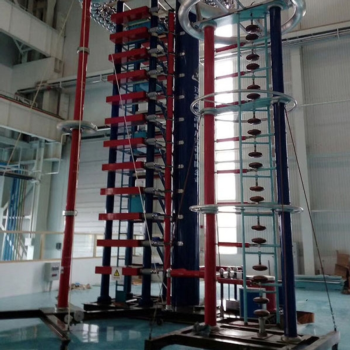 The impulse voltage generators are the main components of impulse voltage test systems, consists two impulse capacitors for each stage, ranging from 800kV to 7200kV cumulative charging voltage. 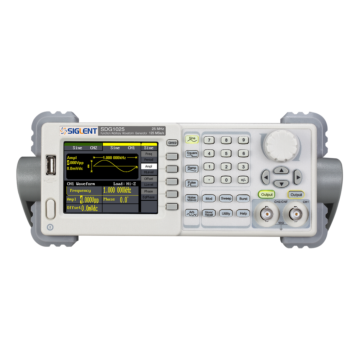 The SDG1000 series of high-performance function/arbitrary waveform generators use direct digital synthesis (DDS) technology and can generate accurate, stable, clean and low distortion output signals. It provides fast rising and falling edge square waves up to 25MHz. The SDG1000 series provides a user-friendly graphical interface that can help you complete tasks faster and greatly improve your work efficiency. 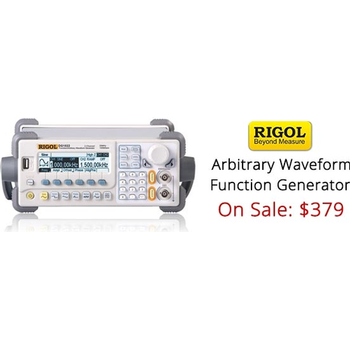 It has dual-channel output and each channel can output waveforms up to 50MHz (Sine Wave). Quantum Composers is a recognized industry leader for Current Pulsers and Firesets. We specifically design our units for use in pyrotechnic applications such as Aerospace, Defense, Propulsion, and Automotive Safety and Squib testing. Our current generators are used throughout the world in demanding and harsh testing environments where quality, reliability, and safety are paramount. We are also an excellent replacement and upgrade solution for legacy equipment. Highland has introduced three unique features to digital delay generation: a "Queued Updates" feature allows time settings to be changed without corrupting ongoing timings; a "Train" feature allows multiple pulses to be generated from each trigger; and a "Frames" feature allows complex delay sweeps and pulse scenarios to be pre-loaded and rapidly executed. Digital delay and pulse generators are available in 1-6 channels, with square, Gaussian, and arbitrary waveshapes, and insertion delays as low as 10 nanoseconds. PC-based instruments are gaining vast momentum in the industry. Tabor’s design is based on a very high level of integration, allowing it to implement its unique AWG technology in this platform easily. Being the bench models replica, the 5000 series set new standards in the PXI, cPXI and PCI class. It combines two technologies, making use of the best qualities from each of the types of generators allowing it to create complex waveforms, on one hand, and generating all the standard functions and modulation formats, on the other.